Diane Norman Parker, born November 1932 in Paradise, Utah, was the oldest child of Mildred Olsen Norman and Vernal Obray Norman. As a child she attended elementary school in Paradise, then later graduated from South Cache High School in Hyrum. 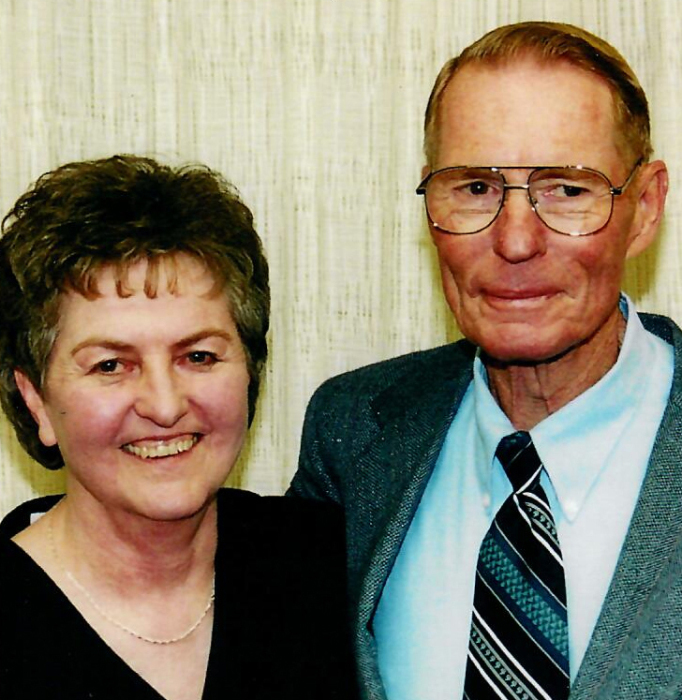 On December 4, 1950, Diane married her high school sweetheart, Alton DeLoy Parker. They had one daughter and four sons. In their early marriage, Diane managed the homefront, and DeLoy worked full-time in Ogden while also completing his degree at Utah State University. The family then moved to Roy, Utah. When her children were older, Diane was employed at Pontius-Rollins Veterinary Hospital as a receptionist, office manager and surgical assistant. 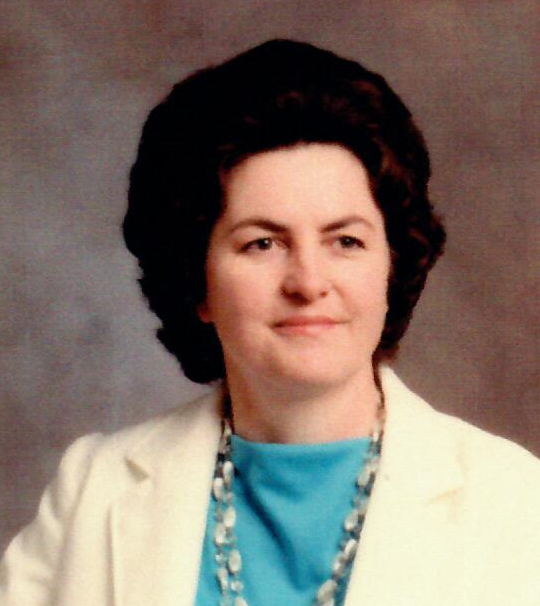 She served faithfully in numerous church callings in the YWMIA and Relief Society, including Roy Stake YWMIA president and ward Relief Society president. She shared her musical talents as ward organist for nearly 70 years and as organist at the Ogden Utah Temple for 25 years. Diane was a very active in the Daughters of Utah Pioneers, serving as camp and company president and curator of the Weber DUP County Museum Board. Her children and spouses are: Marsha and Dennis Ard, Nolan and Marie Parker, Dale and Maleia Parker, David and Christi Parker, and Kenneth Parker. She is dearly loved by her 19 grandchildren and 52 great-grandchildren. She will be remembered for her exemplary faith, loving kindness and commitment to family and friends. Funeral services will be held at 11 a.m. on Saturday, September 15, 2018 at the Roy 17th Ward, 5725 South 3750 West. The family will meet with friends Friday from 6 to 8 p.m. and Saturday from 9:30 to 10:30 a.m. at the church.